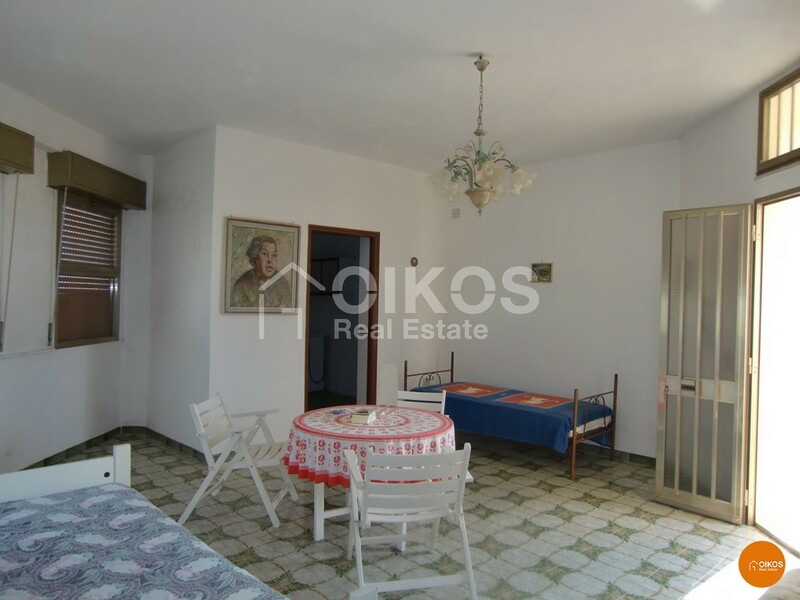 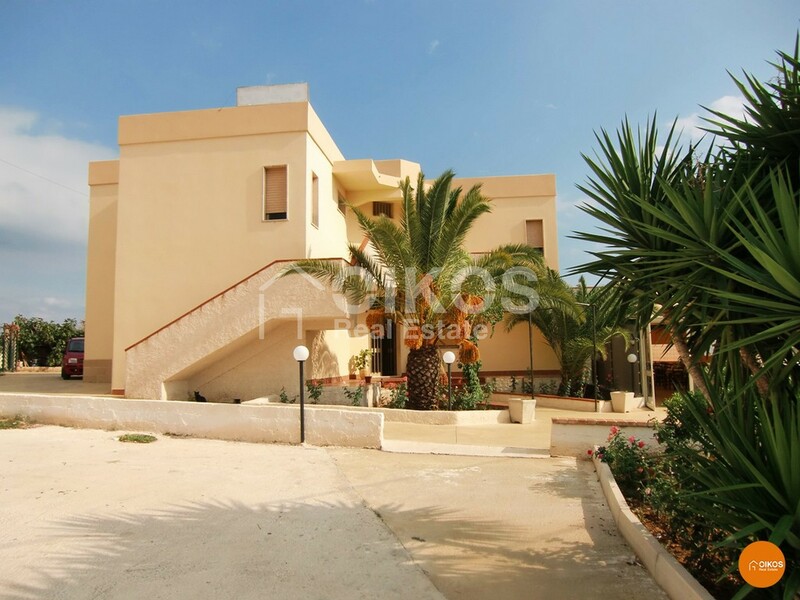 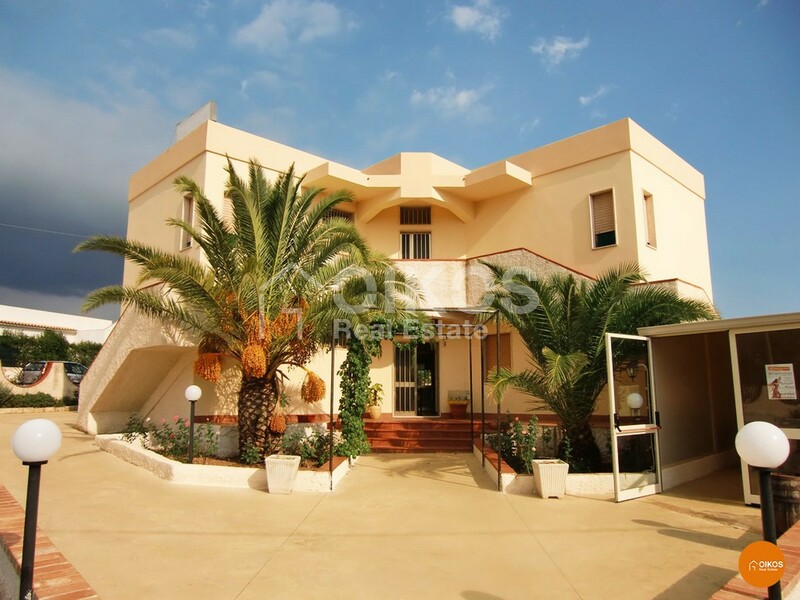 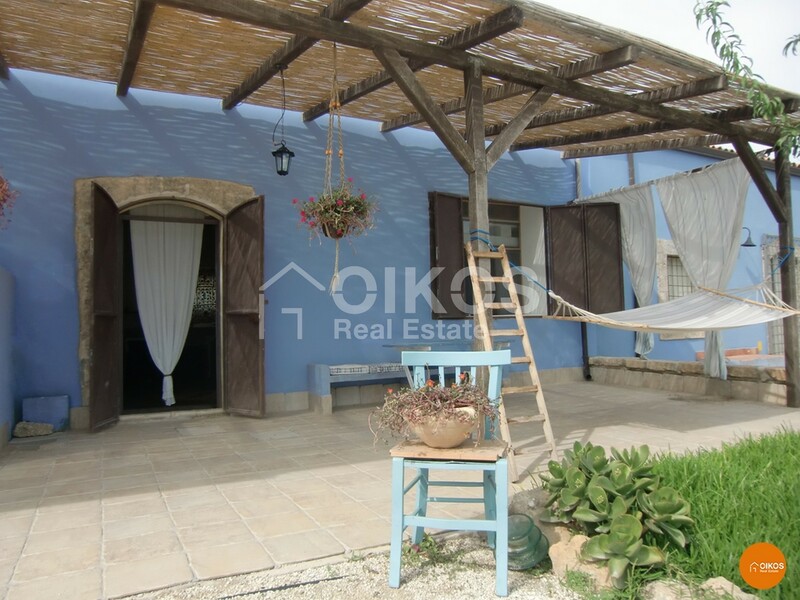 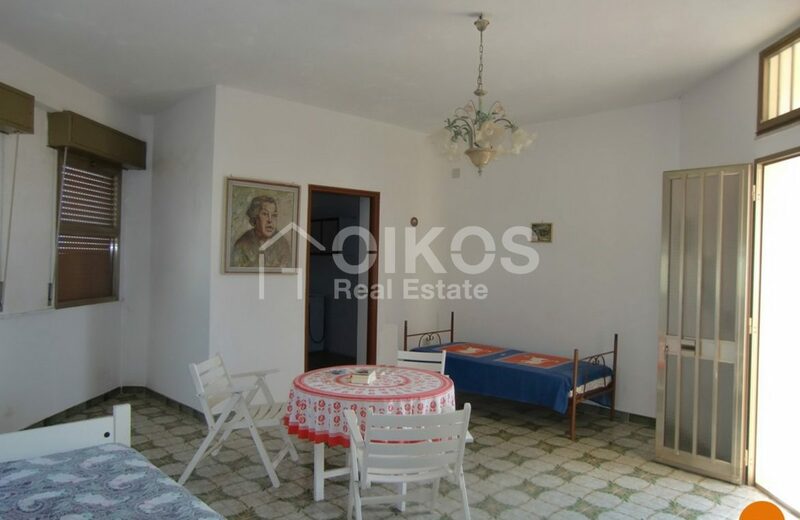 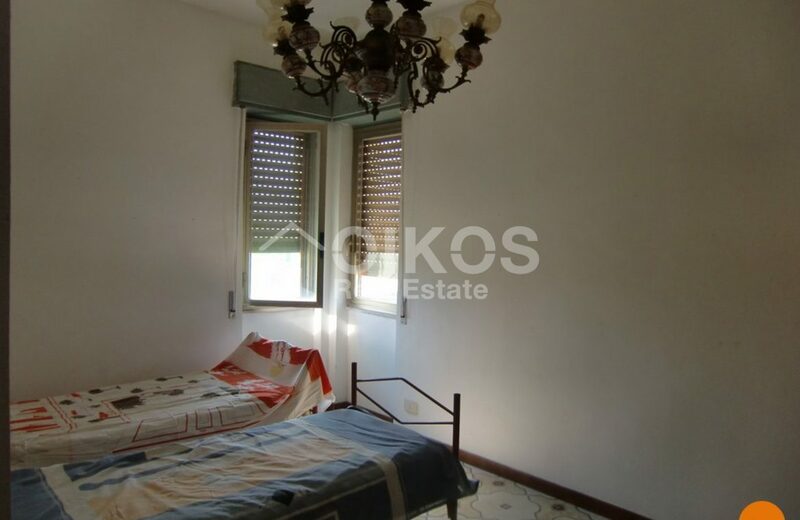 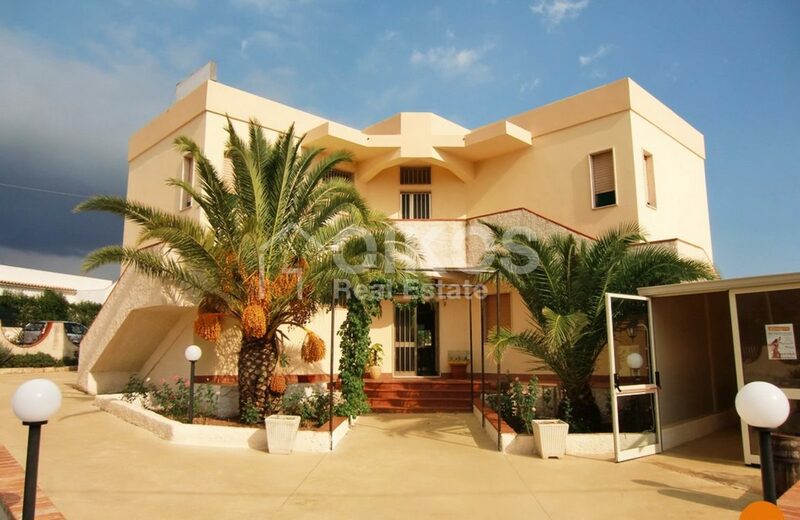 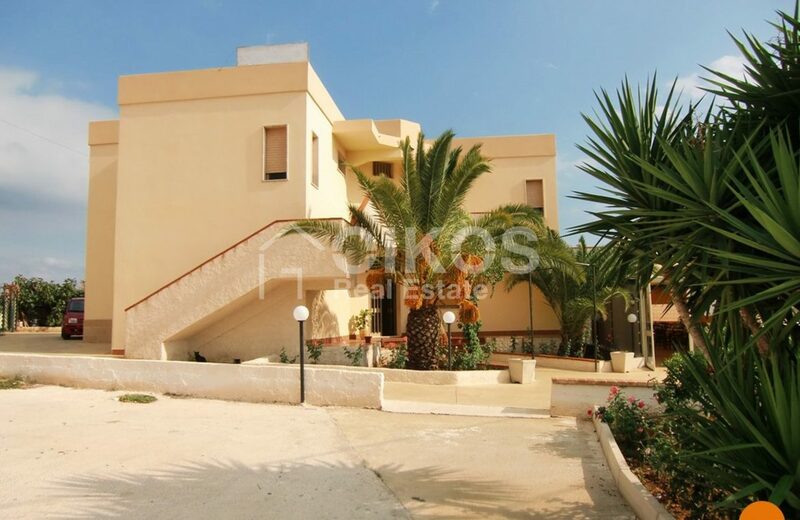 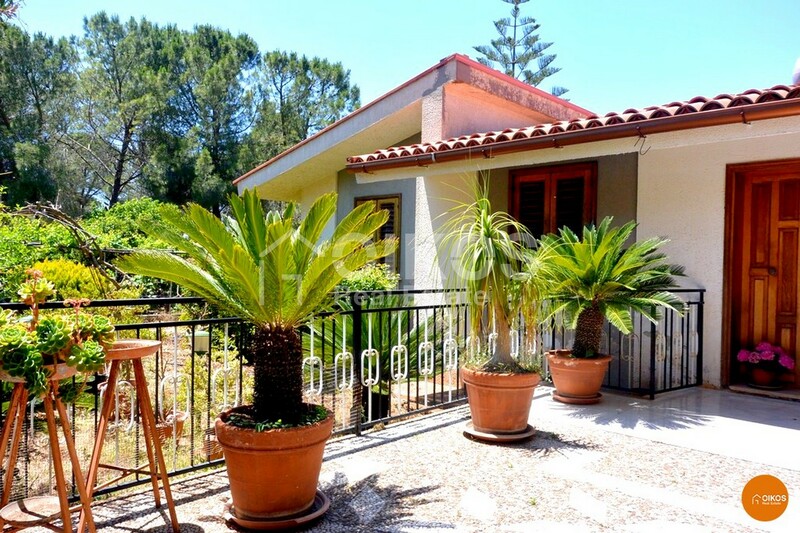 This villa is in contrada Falconara, in Marina di Noto – ideal for someone looking for a spacious place to live. 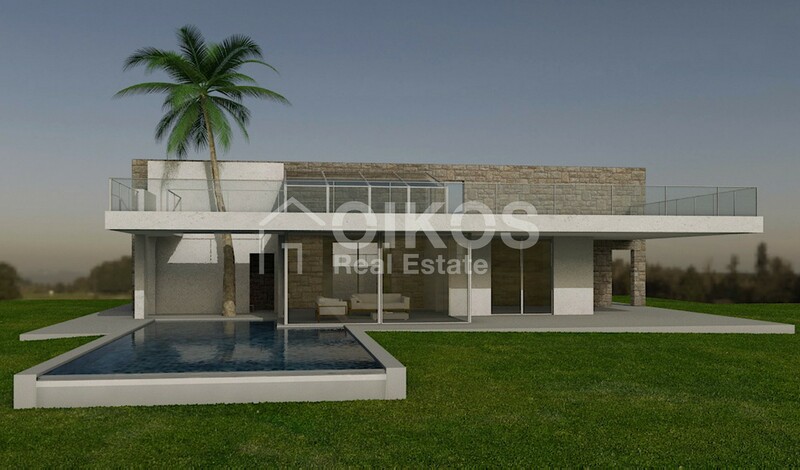 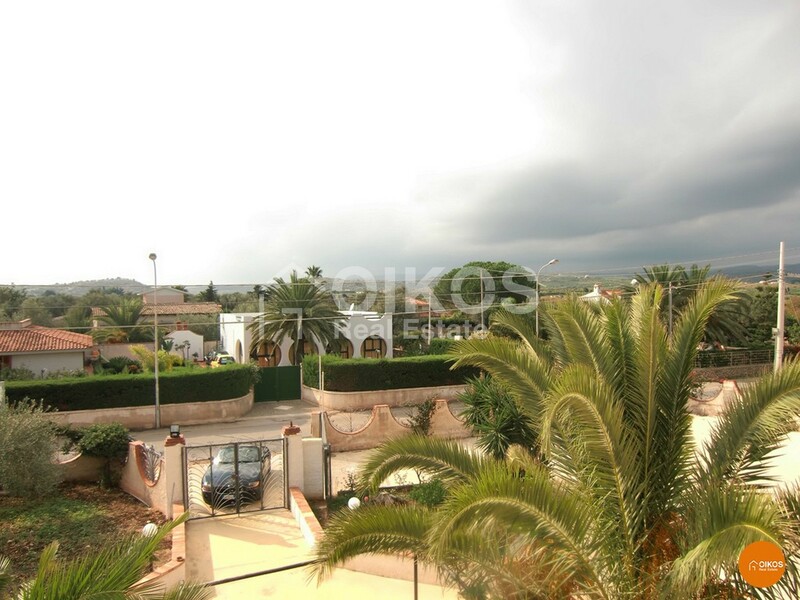 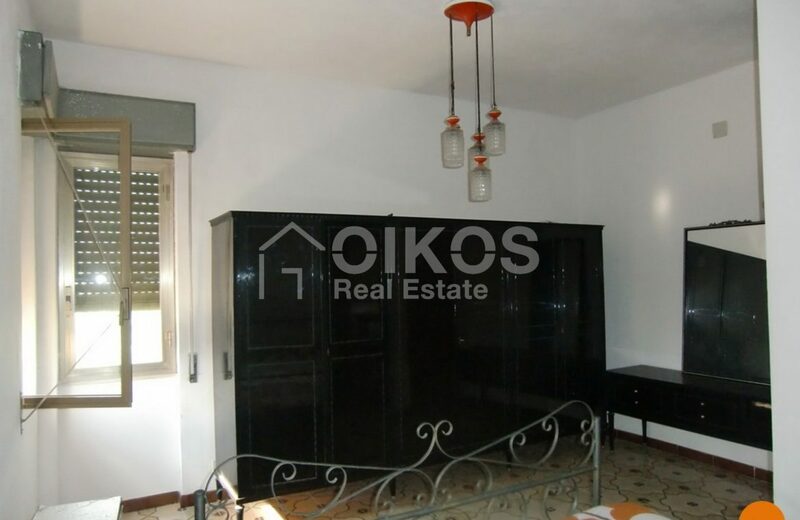 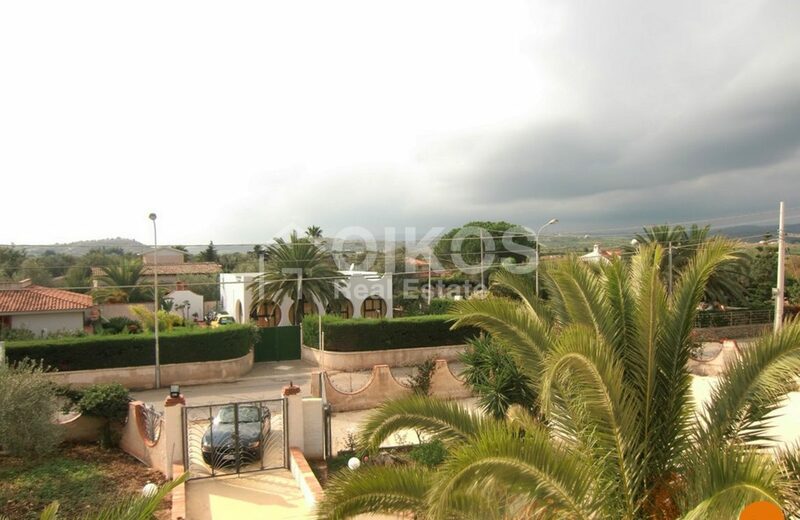 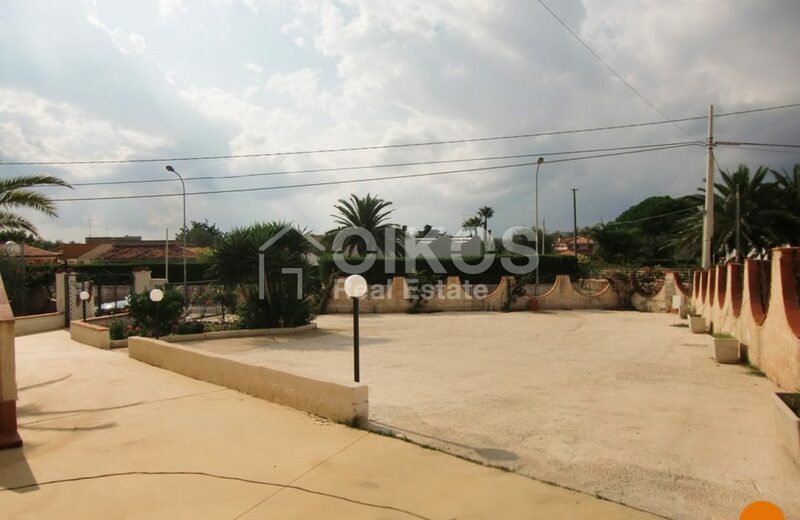 The villa is in the centre of a plot of land of approximately 1,355 sq. 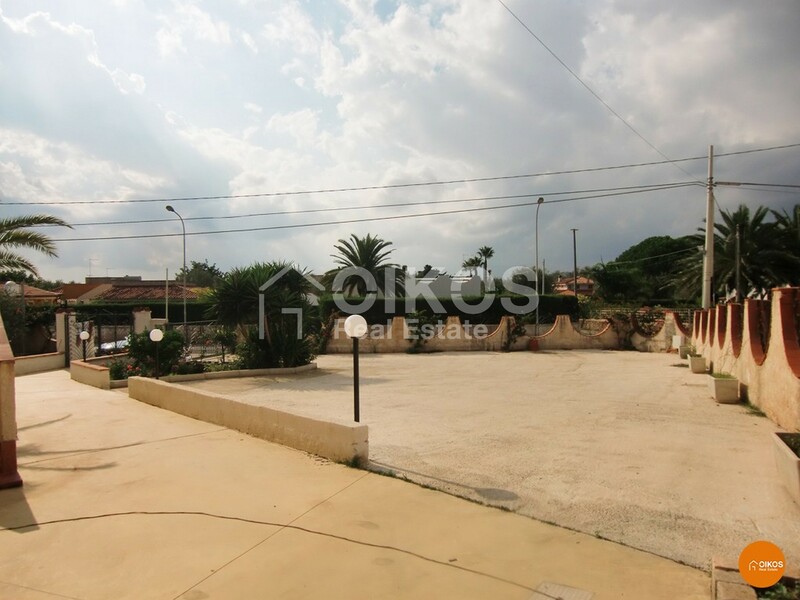 m, a part of which is a parking area. 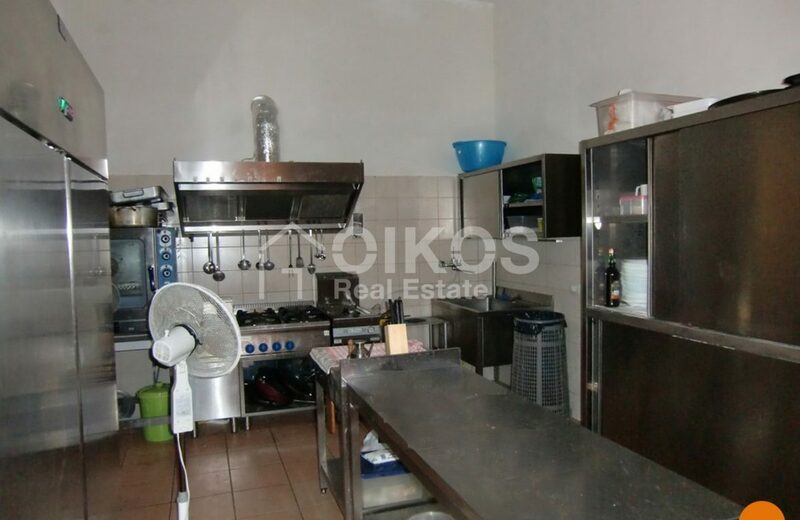 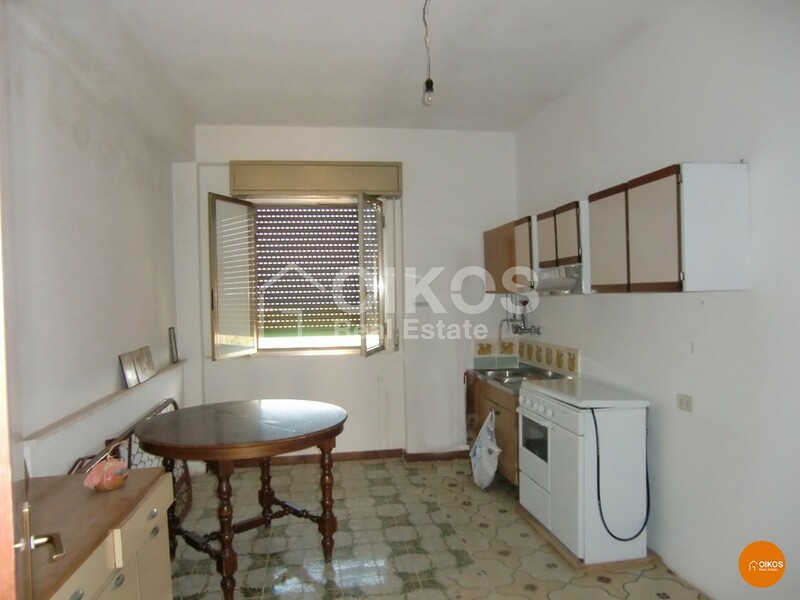 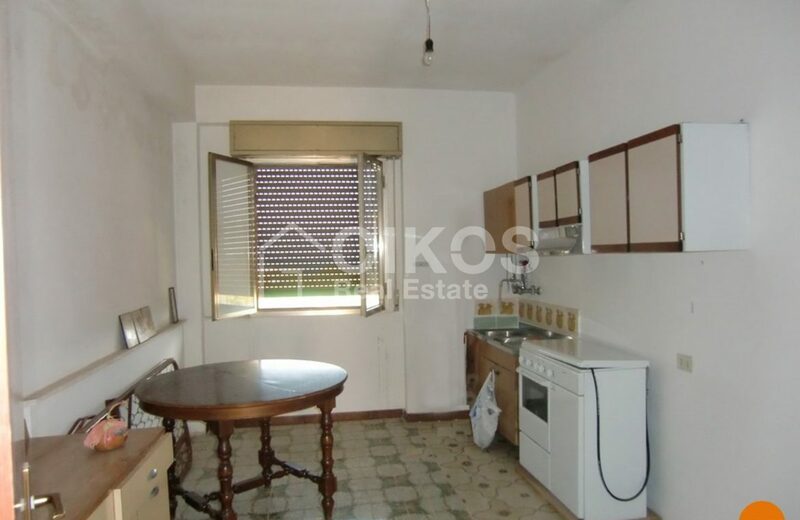 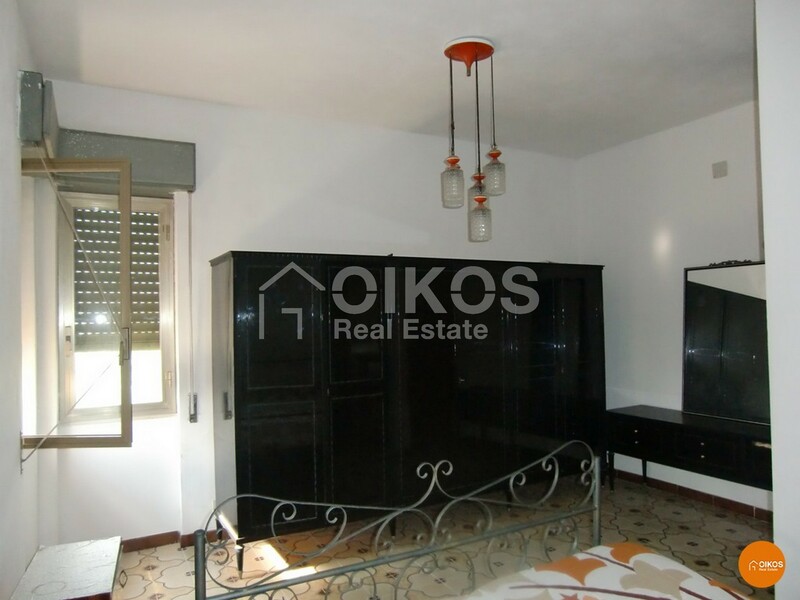 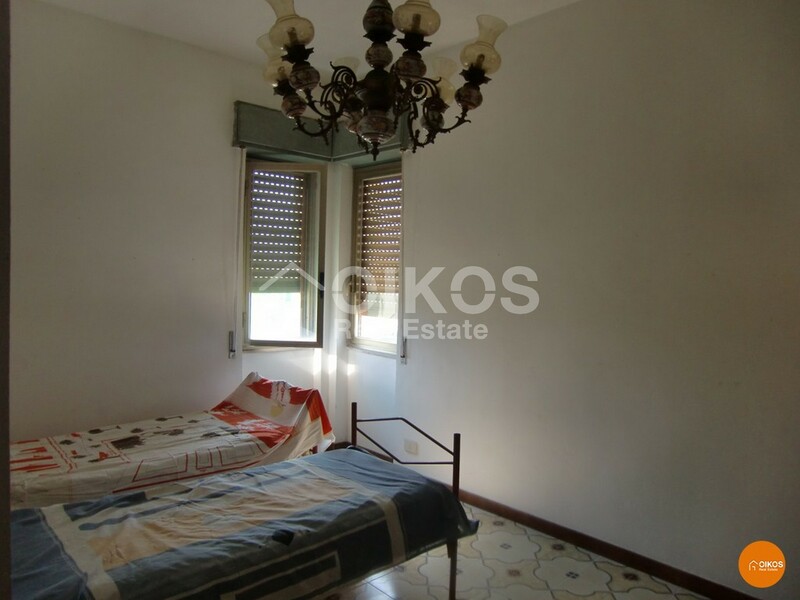 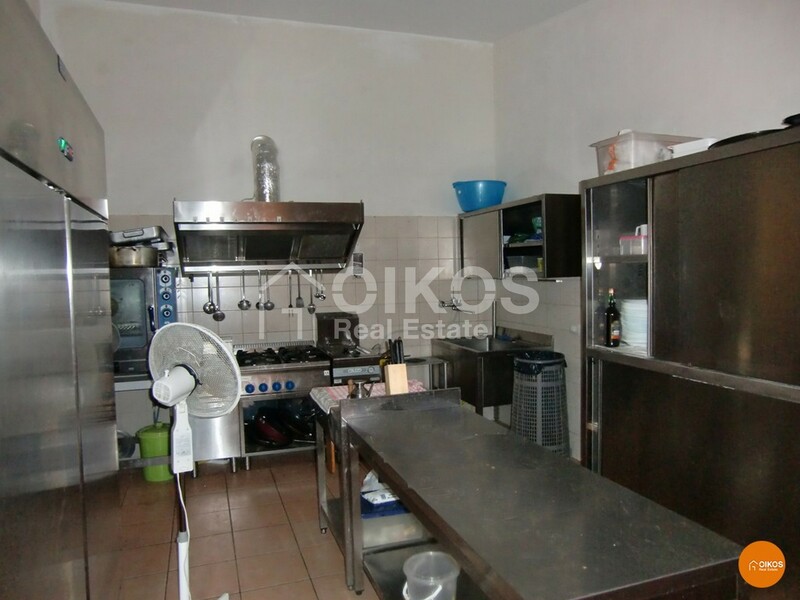 The property is arranged on two floors and is divided into two apartments; each apartment has a floor area of approximately 127 sq. 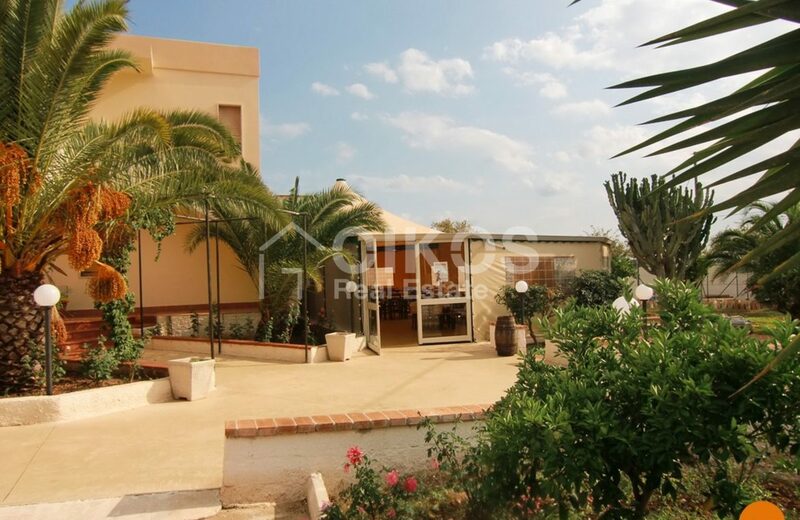 m and they both comprise an entrance hall / living room, a kitchen, three bedrooms and two bathrooms. 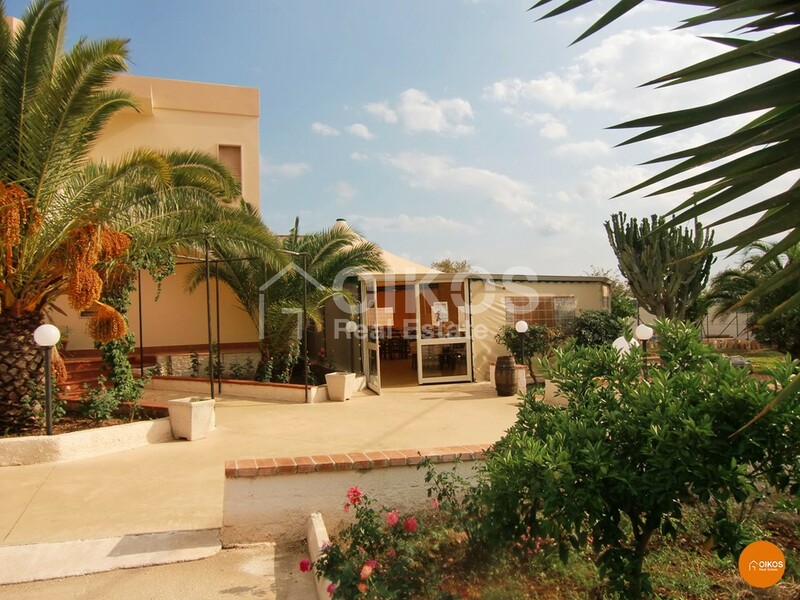 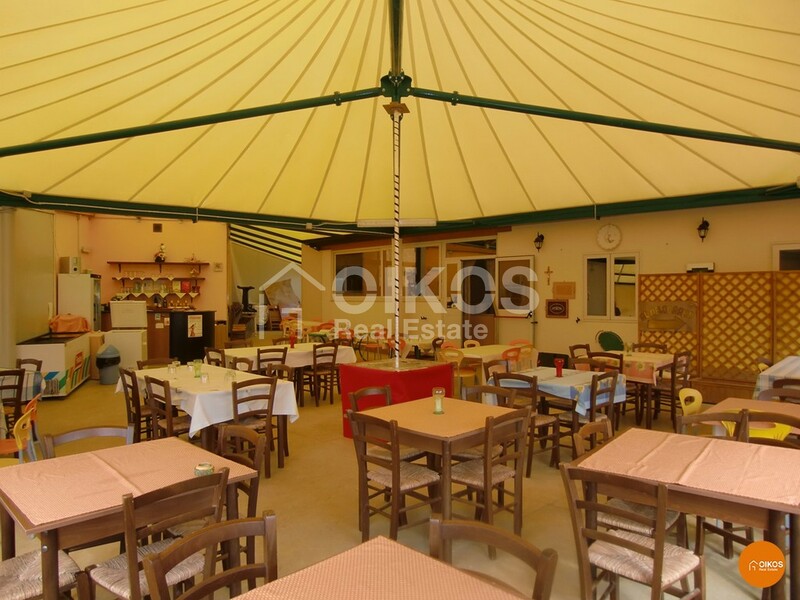 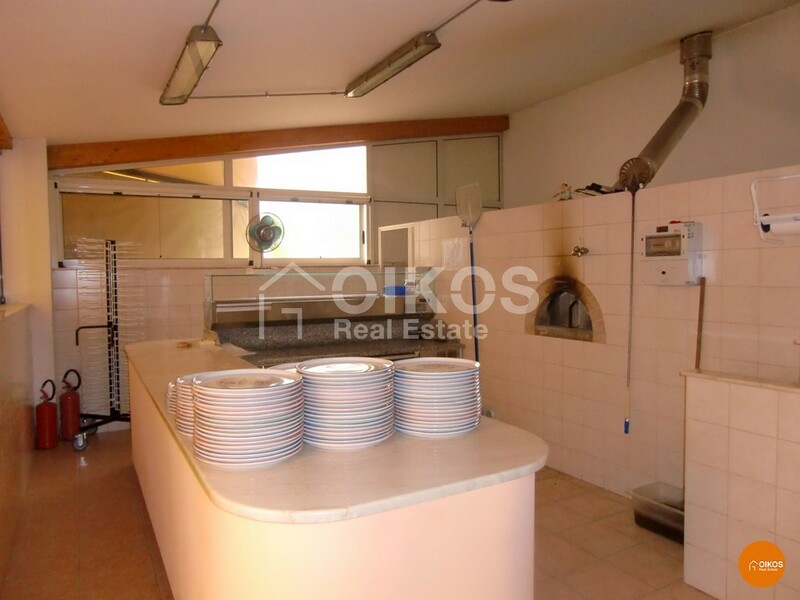 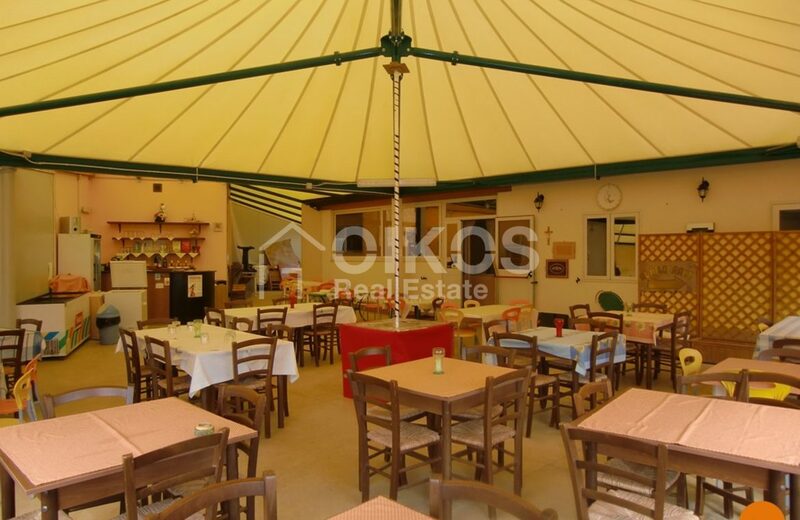 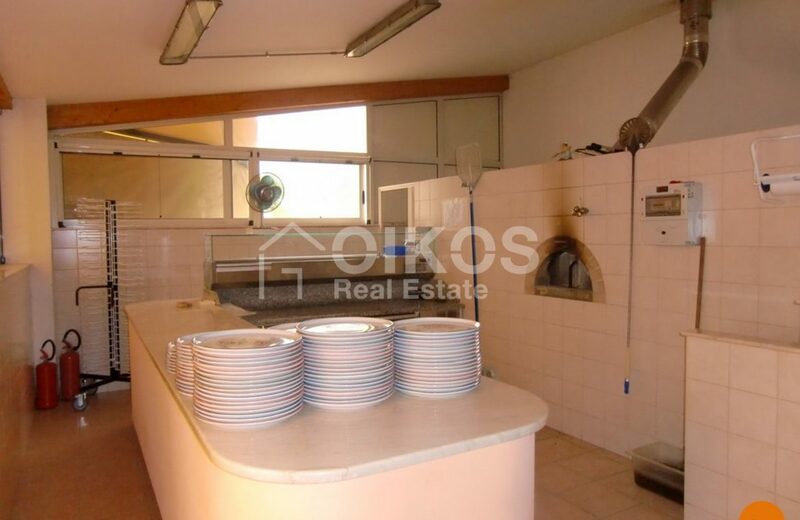 Next to the villa there is a building that used to be used as a pizzeria with a wood-burning oven, a kitchen and a reception/dining area with a floor area of approximately 43 sq. 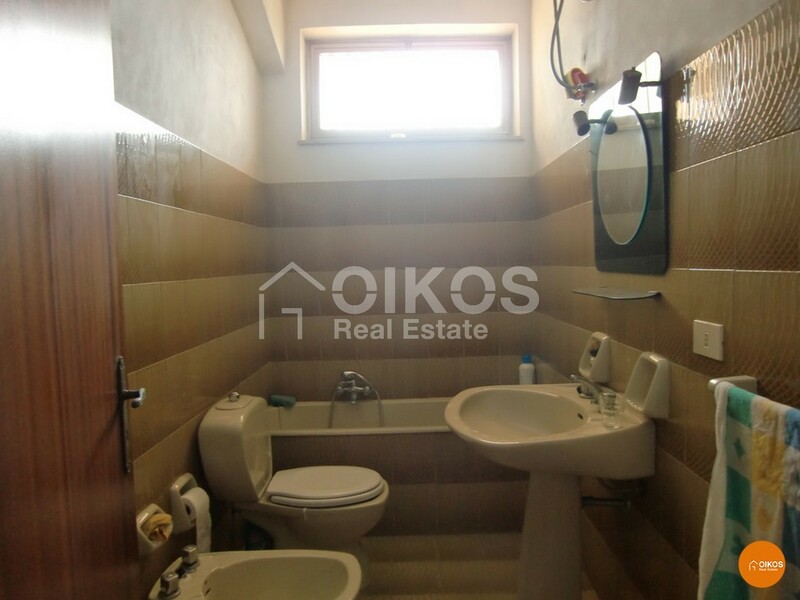 m with toilet facilities.